AKP Consultants has earned accolades in providing Wired & Wireless Networking Service to the clients. These services are widely recommended owing to our reliability, punctuality and consistency. 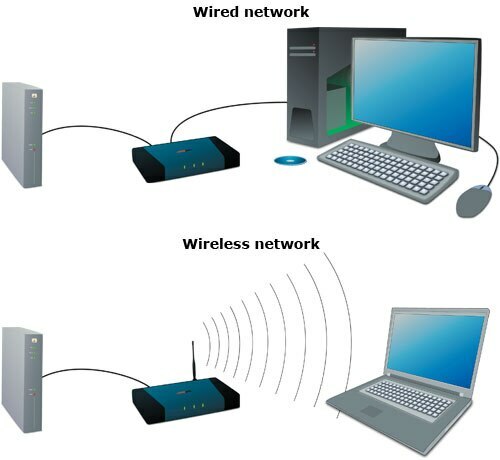 AKP Consultants also deals in Best & Reliable Wired & Wireless Networking Solutions in Delhi, Gurgaon & Noida. Our Wired & Wireless Networking Solutions are Scalable, Viable, Feasible & Secure.